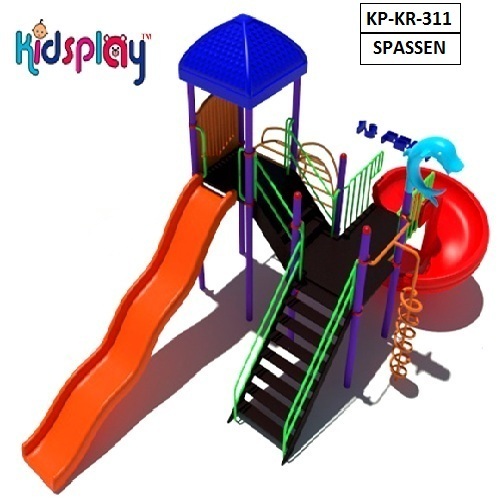 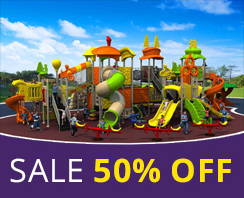 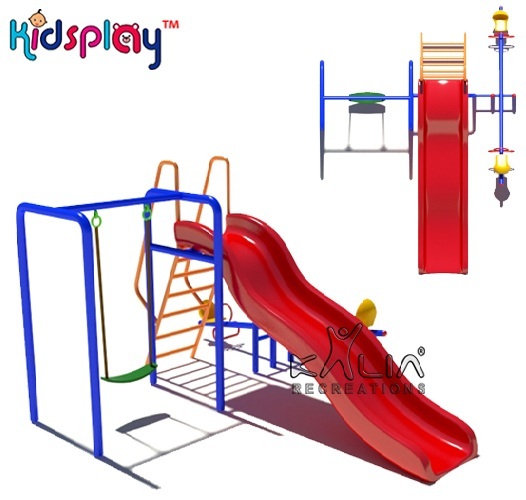 Mini multi play station is specially designs for kids to play lots of activities in one play station. 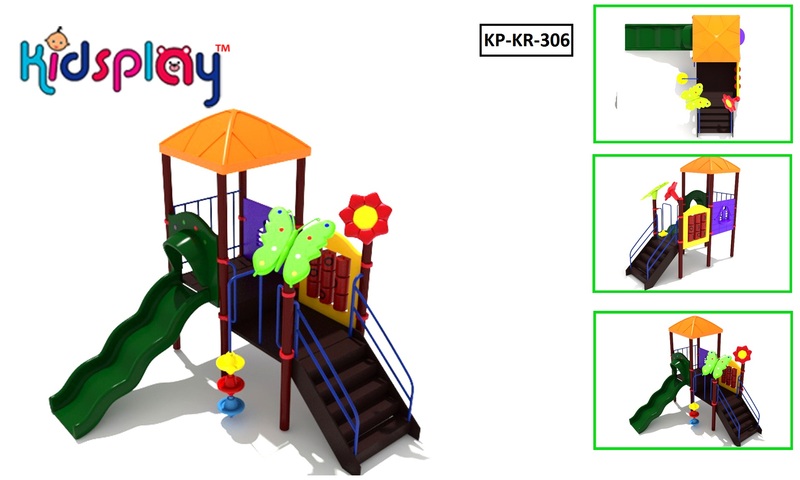 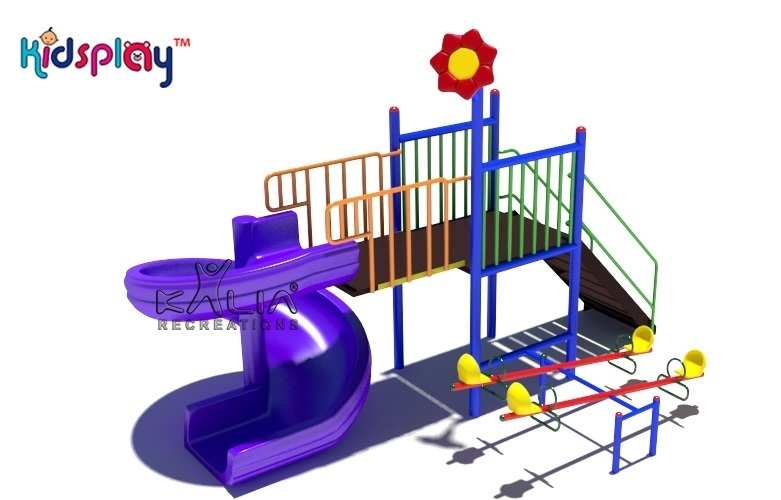 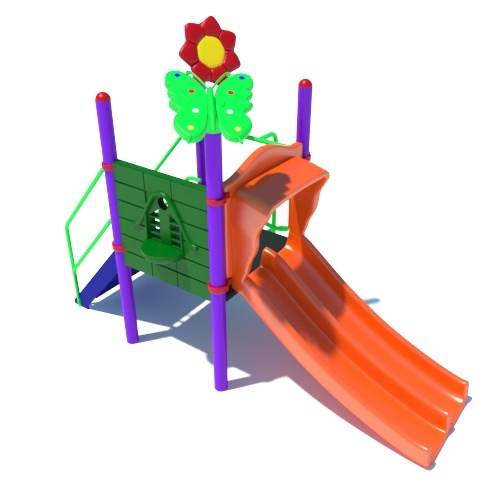 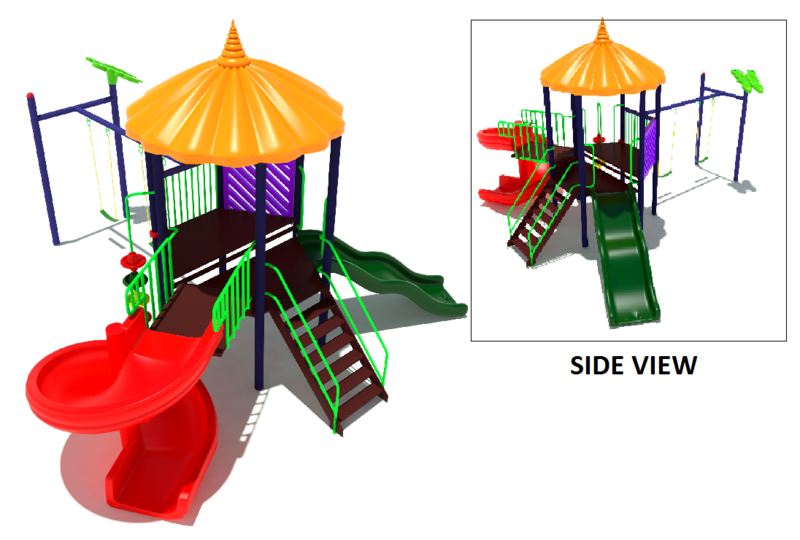 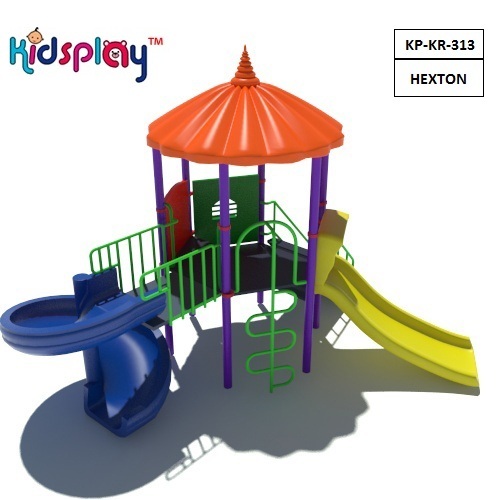 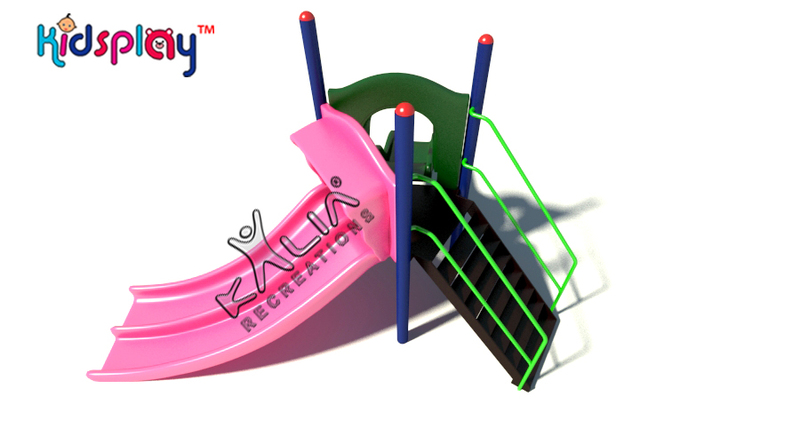 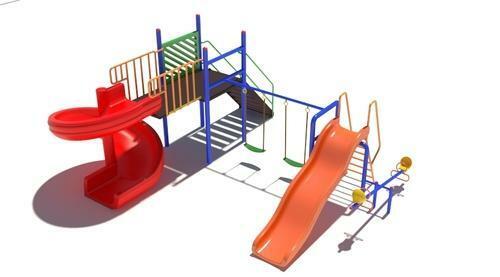 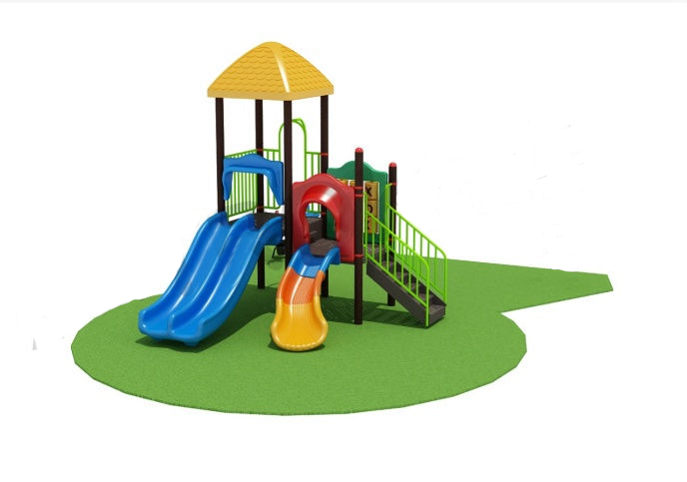 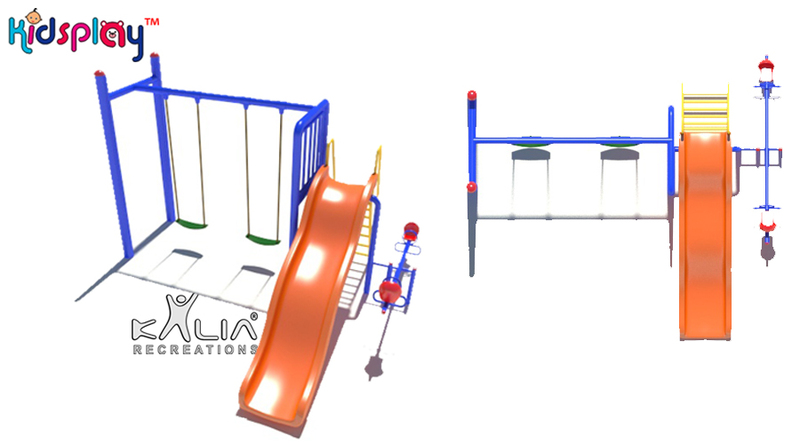 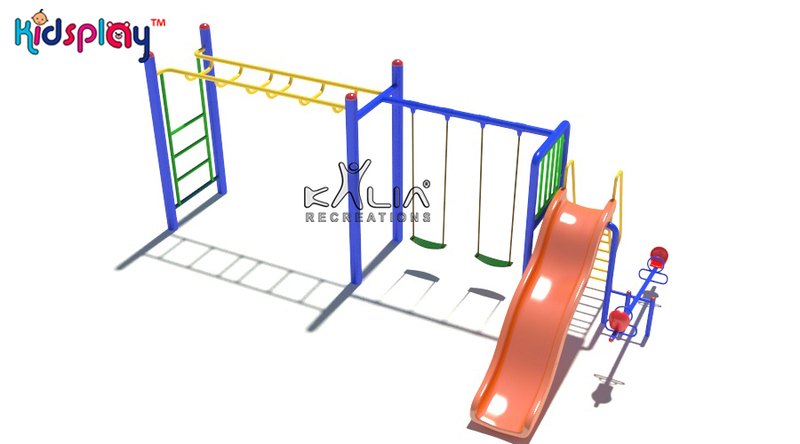 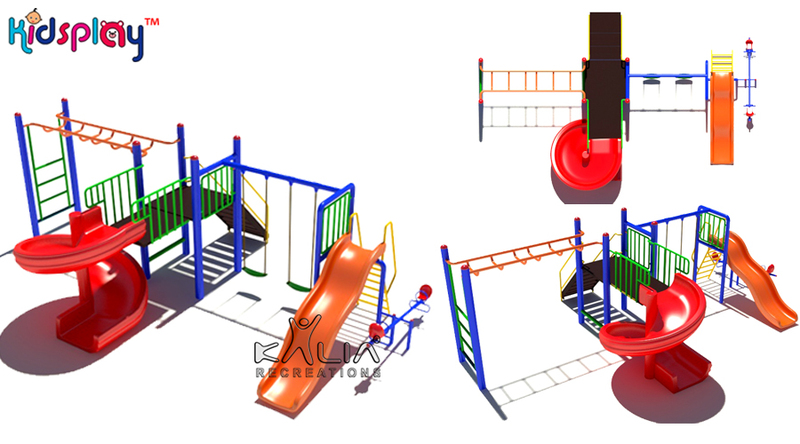 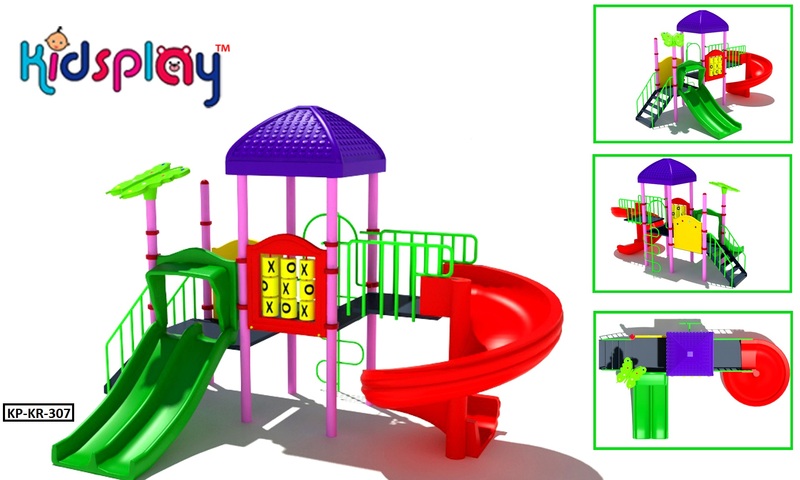 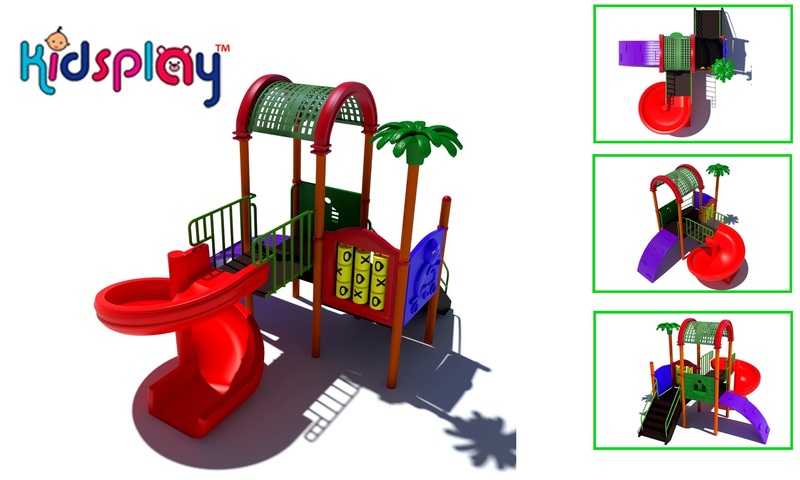 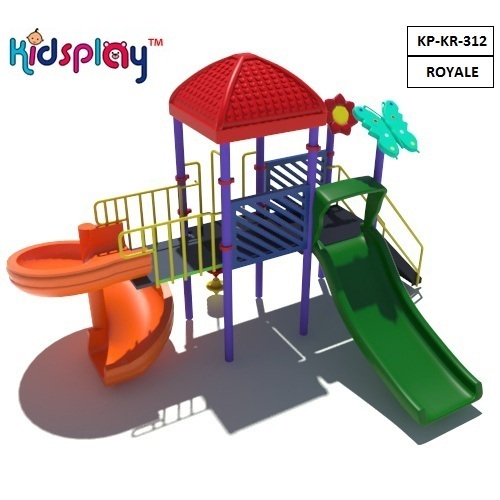 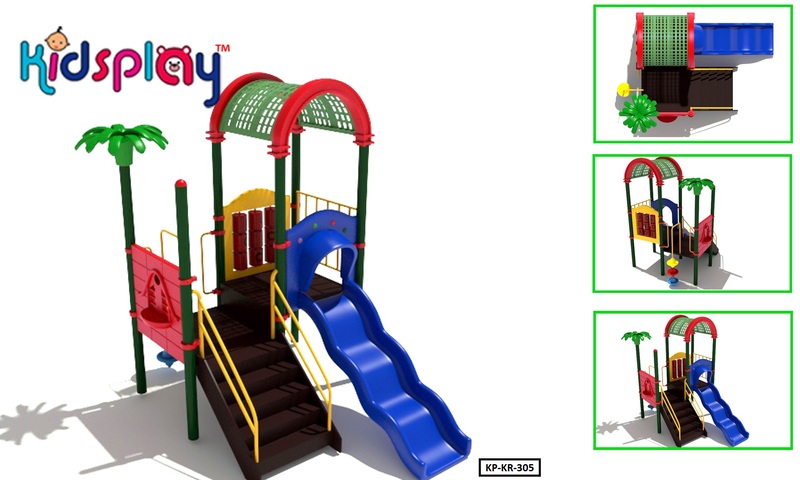 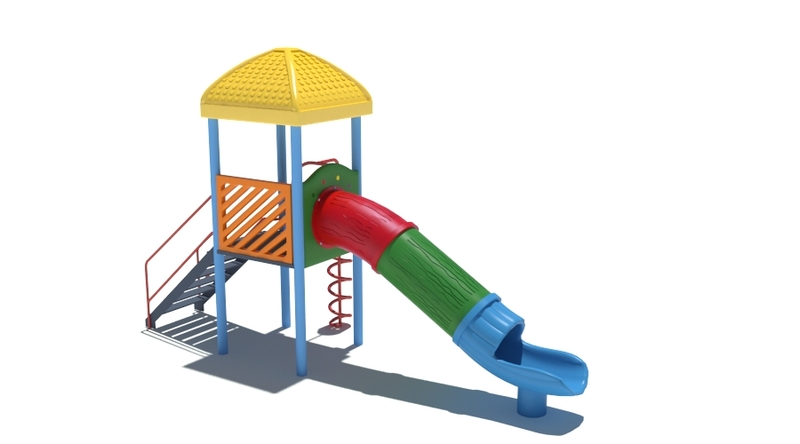 Mini multi activity play station occupies less space and available in variety of colours as per clients requirements. 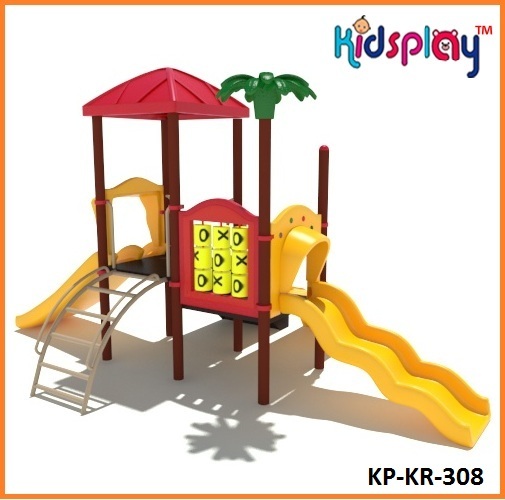 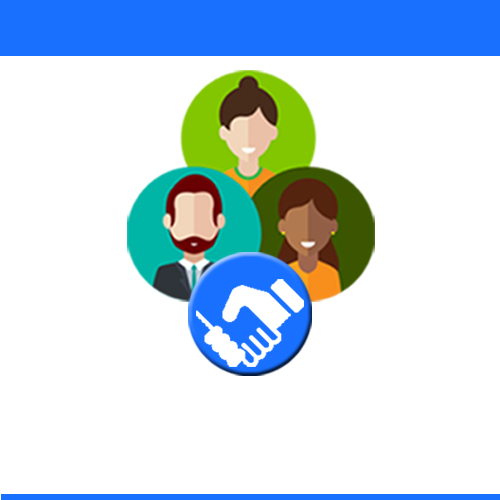 It’s also have option to customize as per your area, age group and budget.